We must try to get away from government implicitly endorsing religion. This issue is significant because as a unified country, we want to represent a community as a whole. 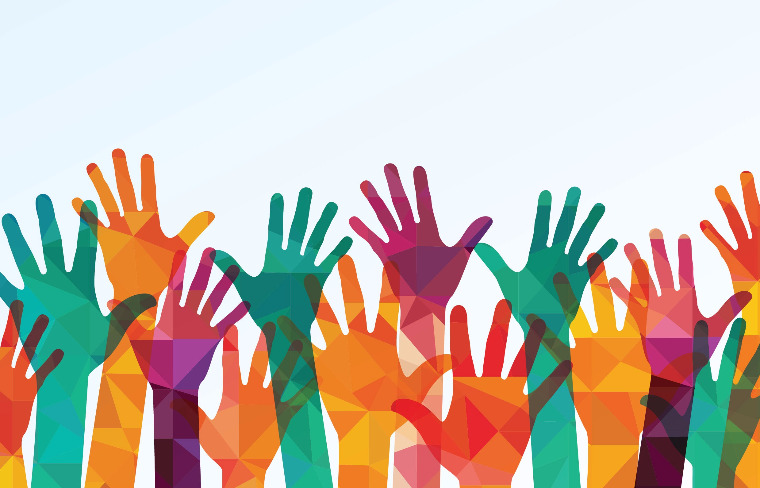 How are we considered purely united if we do not represent all religions and beliefs? The United States of America is home to hundreds of millions of people. One characteristic that makes America different from other countries, such as Korea and Syria, is that our nation is united as a whole. Our country is not at war with itself over differences in ethnic groups, religion, and culture. People have different beliefs, and these differences are accepted and treated equally by the majority of the nation. I am thankful to live in America because of the general acceptance and equality of different cultures and faiths. I am contacting you today about an issue I have noticed in my community. The issue I am proposing to work on is separation of religion and state. I live in Wauwatosa WI and our town logo references God and religion. I am personally agnostic and I feel like our town crest does not represent who I am as a member of this community. The Wauwatosa crest does not represent a united community because it does not represent all of the different cultures and faiths. Imagine if the United States of America had a crucifix that was represented on the flag? Would the flag symbolize America as a “United” country, even though only one religious group is being represented? If this was the case and I lived in another country and saw a crucifix on the flag, I would be led to believe that Christianity is endorsed by the United States of America over other religions. This concept is the same with my towns crest. A logo that represents a town, a state, and even a country, should represent that community as a whole. 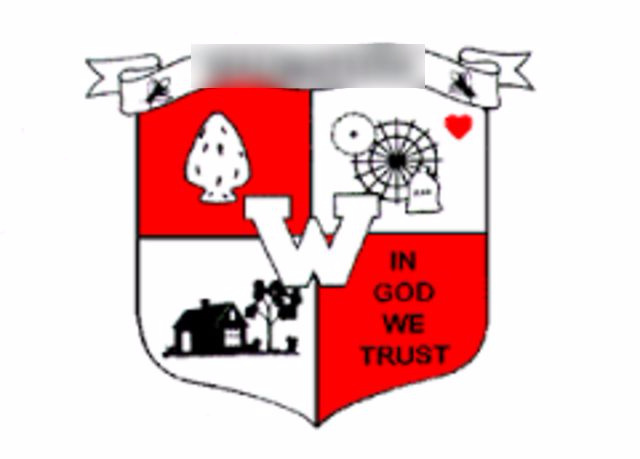 The official Wauwatosa crest was designed in 1957 and it originally had a crucifix on it. In 2014 the City council and city officials recognized that the crest was outdated and does not represent our city today. So as a result of this, they changed the crucifix to say “In God We Trust” so it does not symbolize or implicitly endorse any specific religion. Even so, older signage still displays crucifixes. I appreciate how the City leadership recognized that the original logo did not represent our community in its entirety. However, even though they changed the original logo to cover a broader spectrum of religions, it still does not represent atheists or agnostics. For this reason, I would like to further change the Wauwatosa Logo so it represents the whole community. The First Amendment gives people the right to practice and freely exercise religion. I am in firm agreement with freedom of religion, and I’m also a believer that people should practice what they preach. However, when it comes to government and state buildings, religion should be treated differently from individuals practicing their right of faith. If a state or government owned building were to display any religious symbols, that could send a message to any non-religious member that their beliefs are not welcomed or tolerated in that community. Therefore, government and state buildings should stay neutral to religious practice and display. I am writing about this to you, the next President, because I believe this is a problem throughout our nation and not just the city I live in. We see this everyday whenever we use money. On the back of the dollar bill it says “In God We Trust.” In schools students must recite the Pledge Allegiance everyday. It references God when it says, “One nation, under God.” There have been court cases where people have been offended by this statement just for the same reasons. We must try to get away from implicitly endorsing religion. I do not think that this issue of representing a community as a whole has enough awareness. This is significant issue because we want our country to stay true to its name and be a United Nation. How are we considered united if we do not represent all religions and beliefs? All juniors are enrolled in a required civics and public policy course called American Public Policy. The capstone project is the Issue Investigation - students identify an issue that can be solved by the creation, modification, elimination of a public policy. Student letters are their first research step in the Issue Investigation process. Climate change has caused many problems for our living on planet Earth. We should end all types of dog abuse.